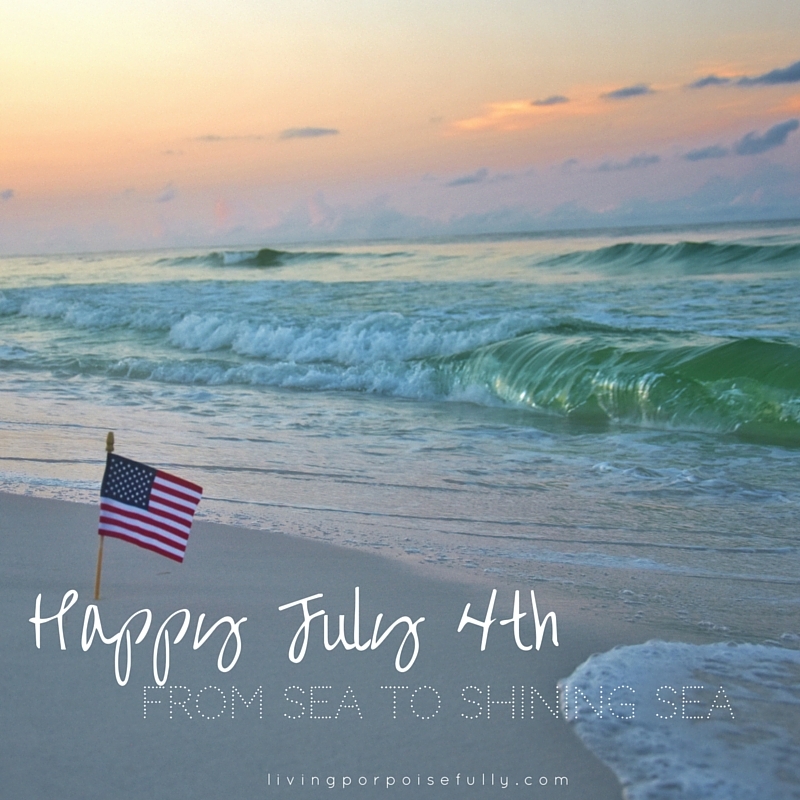 We wish you a Happy July 4th, full of warm summer vibes and patriotic celebrations of our nation’s independence! As you’re getting ready for fireworks, cookouts, and fun times with friends & family, fully take in the summer warmth and good vibes that go with it! And as you celebrate, relish in the fact that our nation is free thanks to the momentous day of July 4, 1776. Our founding fathers set the stage to make a great nation, declaring its independence and setting a course to make it what it is today. So enjoy — whether it’s devouring burgers and hot dogs, basking in the outdoor warmth, cooling down with cold beverages, or marveling at the fireworks that light up the night sky!